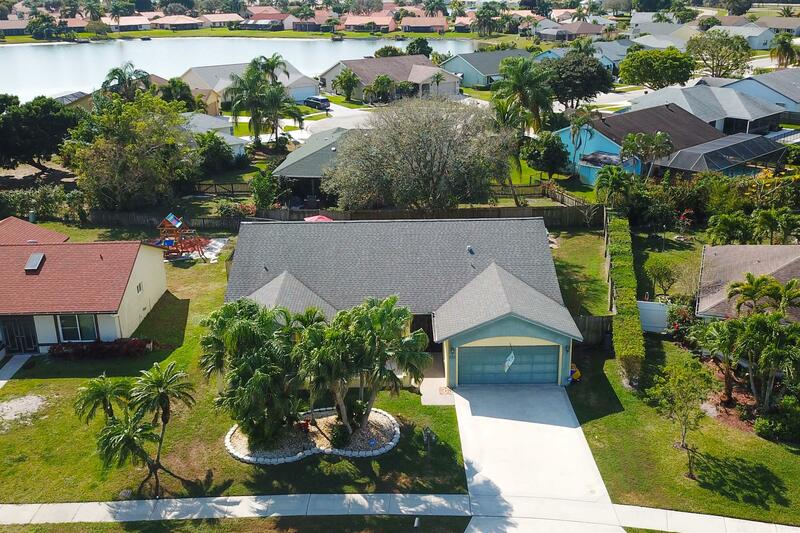 All LAKES OF SHERBROOKE PH 5 homes currently listed for sale in Lake Worth as of 04/26/2019 are shown below. You can change the search criteria at any time by pressing the 'Change Search' button below. "GREAT OPPORTUNITY WITH SOME TLC, INCREDIBLE LAYOUT. HUGE FORMAL DINING COULD BE 4TH BEDROOM. RECESSED LIGHTS. VAULTED CEILINGS. SUNKEN LIVING ROOM. TILED FAMILY ROOM. SCREENED PATIO WITH HURRICANE SHUTTERS (MOSTLY AUTOMATIC). LAKE RIGHTS. MASTER BEDROOM WITH LARGE WALK-IN CLOSET, SUNKEN SHOWER W/ATRIUM & DUAL SINKS. COMMUNITY POOL, TENNIS, SHUFFLE BOARD, PLAYGROUND & LAKES. KITCHEN WITH SEPARATE EATING AREA, LOTS OF CABINETS ,FRONT SCREENED PORCH. PLUMBING ON PORCH FOR SPA HOOKUP."